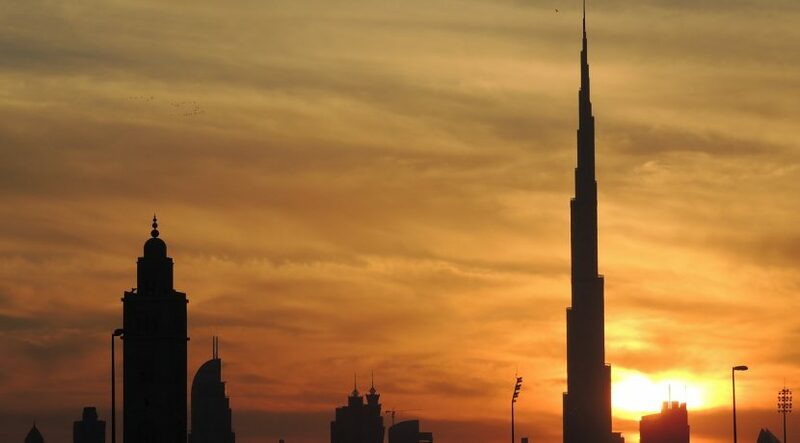 When the Dubai Land Department (DLD) announced last month more stringent regulations for new real estate projects, it could have easily been a death blow to some developers. On a positive note, the real estate community in general has warmly embraced the new regulations, particularly its effect on what some fear to be a potentially overheating off-plan market. 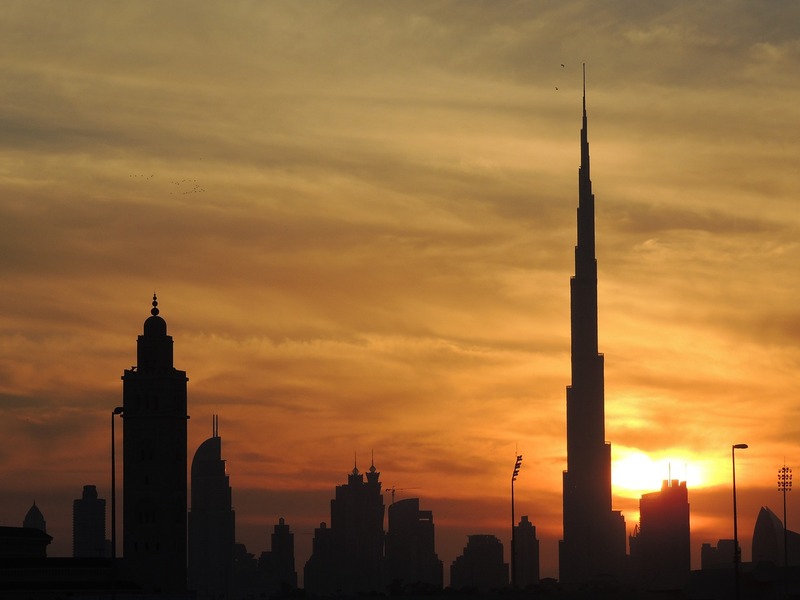 Developers in Dubai now need to put 20 per cent of the total value in escrow to launch a new project, as per the new regulation that was enforced last month. Earlier, developers were only required to put a bank guarantee of 20 per cent of the construction cost in escrow. Verifying ownership of the project and paying all costs related to the land remains as before. The DLD also reiterated the need to obtain approvals from the competent authorities. The change in the regulation will provide extra assurance to the buyers that the developer will complete their project on time, says Riyaz Merchant, CEO of Realty Force Real Estate Brokers. “Small to mid-size developers would be hit by the revised regulation — those who are looking at selling [off-plan] units to fund the construction or do not believe in taking loans for construction,” says Merchant. “Now they will have to come up with the cash injection of 20 per cent of the total project value as opposed to a bank guarantee or look at joint venture partners, either contractors or angel investors, for their project. Merchant believes the regulation will also result in developers coming up with realistic project values. Buyers and investors will also be affected indirectly as the new regulations will make it difficult for many developers to offer over-generous post-handover payment plans, which have become an important marketing tool in the current market. As developers now have to shell out bigger amounts to start a project, many of them may not have enough financial resources to offer back-ended payment schemes that stretch for up to four years and more. Merchant says many of them may have to scale down their offers to two to three years, while others may have to come up with other incentives to attract buyers. Sameer Lakhani, managing director of Global Capital Partners, says the new regulations ensure developers have the necessary funds to fulfil project requirements, which is a sign of a maturing market. “The difference between the cost of a project, i.e. the construction cost plus the land cost, and the sales value, i.e. the sum of each apartment, office, retail unit, is the profit for the developer. Now developers are being asked to put [in escrow 20 per cent of] the sales value, which includes their profit. If the cost of the building is 500 and the sales value is 800, earlier developers were obligated to put in escrow 100 [20 per cent of 500], but and now they are mandated to put in 160 [20 per cent of 800],” explains Lakhani. On the other hand, developers committing to a much bigger stake in a project from the outset helps build investor confidence, points out Lakhani. “The move further protects the investor as it moves the goal posts towards ensuring that there is financial close for a real estate development,” he adds. Regarding payment plans, Lakhani believes the theoretical maximum had been reached last year and such incentives are unlikely to become more generous. “We are likely to see a gradual withdrawal of such incentives over the next couple of years. Consequently, look for investor focus to gradually shift towards the secondary market,” he adds. Meanwhile, Craig Plumb, head of research at JLL Middle East and North Africa, thinks there is unlikely to be any material difference between the total project value and the overall construction value for most projects. Therefore, the increased financial requirement is not materially different from what’s already in place, he says. By 2020 around 78,000 new homes are expected to be delivered based on developer announcements, representing a 15 per cent increase on historical forecasts, according to JLL. If all announced projects were to be delivered, Plumb believes the market would suffer an oversupply. The new regulations are therefore seen as a way of managing new supply, although Plumb believes mechanisms are already in place to maintain a stable supply level. Imran Farooq, CEO of Samana Developers, sees the new regulations as a step in eliminating speculators and insolvent developers, ensuring a higher level of transparency and accountability in the market. Pawan Batavia, CEO of Synergy Properties, says many private developers who were heavily dependent on sales to complete their projects could face serious problems with the new regulations. He believes a number of projects may even be scrapped as some smaller developers do not have enough financial resources to cover the 20 per cent upfront. Off-plan sales accounted for over 70 per cent of all transactions last year and this year the figure is likely to be reduced, although still significant compared with secondary market transactions, says Mario Volpi, sales and leasing manager of Engel & Volkers. Most of those that will not make the cut are small developers that bank heavily on off-plan sales.